Considering what a time of uncertainty it was for the automotive industry, the 1980s truly produced some icons. BMW M3, Porsche 944, VW GTI, and many others came from this era. One more icon you can’t forget is the Honda Civic CRX. Originally designed as a commuter car like the Fiero, the CRX quickly started winning admirers due to exactly those things that helped it save fuel – light weight, compact size, high-tech engine, only those people admired it for its performance. 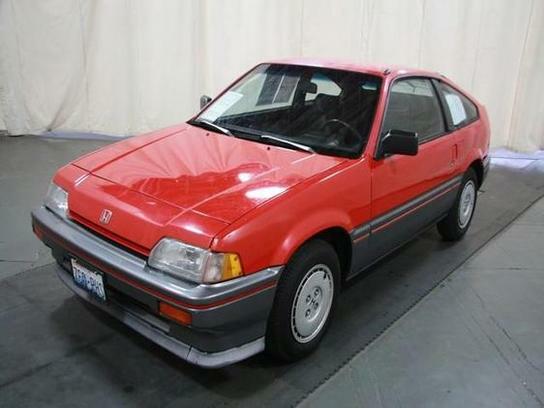 If you want to admire one in your driveway, you can pick up this 1986 Honda CRX for $2390 in Yakima, WA, where it’s been for sale for at least a month. One of the best places to look for great deals is in cars that are at the bottom of their depreciation curve. Often, this has as much to do with the car as with how many survive, or how popular it was. And it does appear that a high survival rate, due to robust drivetrains and zinc-oxide-coated bodies, is contributing to the low, low values of Porsche 944s, particularly the base models. 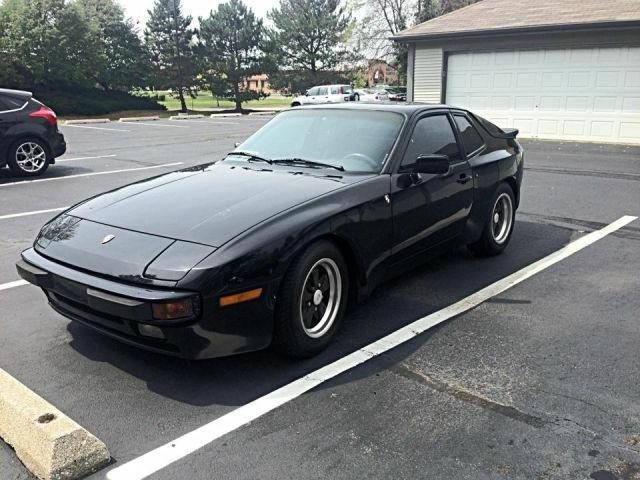 For example, you can find this 1986 Porsche 944 in apparently very decent condition for only $3200 in, well, it’s hard to tell where it is – the listing does not specify location, and the car’s Illinois plates together with the seller’s northern Utah phone number do not give a definite clue. But the seller is moving cross country, so at least you’ll know he soon won’t be in the same location as the car! With the madness surrounding Porsche 911 pricing, enthusiasts have been looking around, trying to find what they can still afford. And of course, speculators have been trying to pick up on the next big thing as well. Apparently, some of them have concluded that the Porsche 914, as much of a non-Porsche as the Dino 246 GTS was a non-Ferrari, is next to skyrocket. Sadly, that means a good driver 914 is getting harder and harder to find for us regular folks. 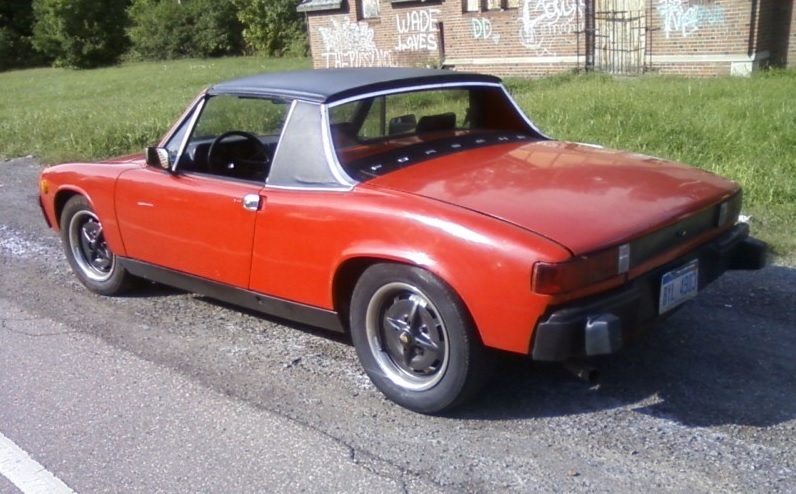 Fortunately, there are still a few out there, including this 1974 Porsche 914, with bidding at $1025 and 1 1/2 days left to go in Taylor, MI.